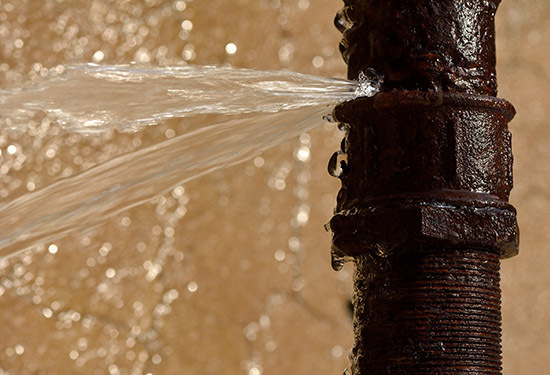 Broken or burst pipes can be a homeowner’s worst nightmare. The flooring, drywall, insulation and structure are all at risk of costly damage when immediate action is not taken. Quite frequently, when a pipe breaks or bursts, it does so within the wall. When this happens, there is usually ample evidence. For the gusher from the burst pipe, the damages can be far more expansive if not immediately resolved. However, in the case of a small leak, evidence that something is wrong may not be visible for days or weeks. For the slow undetected leak, damages mount over time leading to mold or mildew situations, or worse, structural damage. Turn off the water supply – Typically the supply is located near a meter (outside), in the basement, or the utility room. Immediate action reduces the volume of water and potential damages. Locate the source of the problem – Make certain that you know where (if possible) the broken or fractured pipe has occurred. This will help the technician immediately address the damage upon arrival. Electrical Hazard – It is very important that extra precautions are taken when large amounts of water are flowing and pooling in your home. The slightest contact with a light switch, outlet or piece of electronic equipment can cause you to be shocked or electrocuted. If you are unable to safely turn off the water supply, move yourself, your family, and pets to safety. Contact us immediately – Our emergency representatives will take your call 24 hours a day, every day. We will immediately dispatch the nearest technician to your location for water extraction, suspension, and restoration services. Protect your assets – If it is safe to do so, move your more valuable items to a dry place. Sanitizing and drying damaged contents is an important aspect of restoration, so preventing contact with the water is extremely beneficial. Throughout the entire process, we will remain in direct contact with your insurance provider. We will document all damages, issues, repairs, and ensure that you are receiving the maximum out of your coverage. At AWDR it is our job to help you and your family get back to normal as quickly as possible. 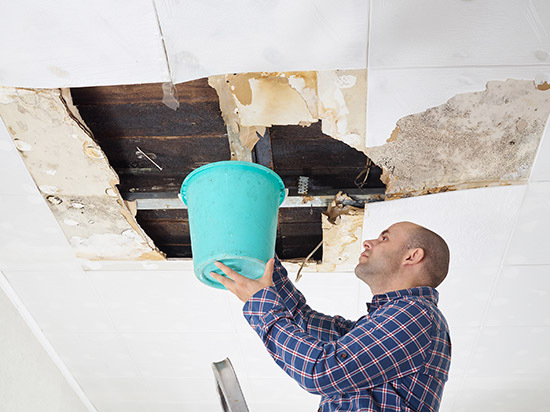 If you have a broken pipe and need immediate relief, give us a call.